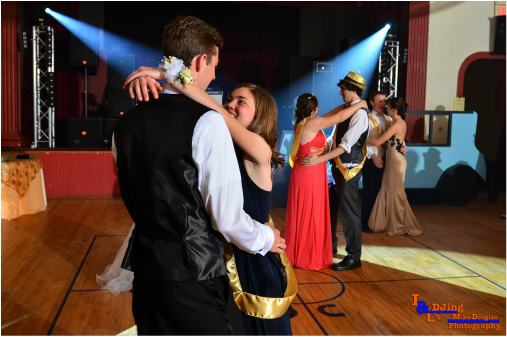 For High School Homecomings & Proms, I&L's DJing provides more than DJ services to ensure the success of your school's next big dance. The entertainment is the center of attention at any school dance. Simply put, the DJ can "make or break" the dance. When choosing the entertainment for your next school function, it is vital that you select a DJ who has the experience of working in a school environment and can keep the students dancing and having a great time, while the administration are satisfied with the correct styles of dancing throughout the evening. At I&L's DJing, we maintain strict music databases that contain only the cleanest edits of songs available. In our music selection process, we go through to screen and re-edit the radio versions of songs just to ensure that there is absolutely no explicit material. Our mixing capabilities allow us to seamlessly transition from song to song which creates a continuous dance play list all night long- without any pauses in between songs. When considering I&L's DJing for your next prom or homecoming, we schedule an in person "audition" with the dance sponsor and/or the SCA student body to discuss our various "school dance package" options, describe what we are able to offer, as well as answer any questions that might arise. We feature setups that can accommodate any budget. We work with you to design the optimal lighting and sound for your event based upon budget, attendance, and the layout of the venue. On the big day, our crew will come and completely transform your venue with the largest sound and lighting setup available in the central Virginia area. 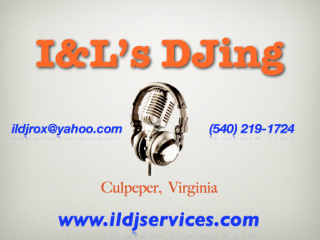 Contact us today to schedule an audition and discover the many ways I&L's DJing transforms Virginia's school dances! 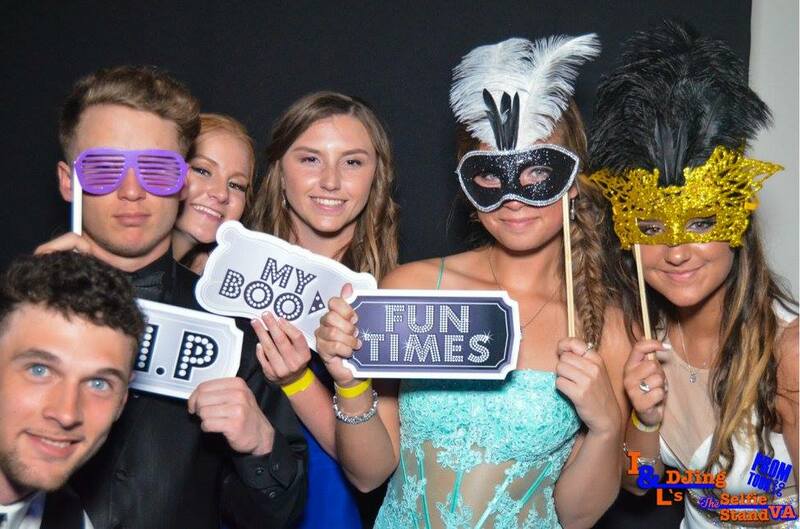 Proven to be a hit at all of our school events, I&L's DJing offers a professional photo booth service as an add-on to our School Dance services. Included are props, unlimited sessions and printouts, online sharing of the photos, and custom designs tailored to the theme of the dance. Students, teachers, and administrators can go through the booth all night long, and each time, they receive a commemorative photo strip printout to remember the night!